Do you look at your children and wonder how different their lives will be? With America drifting steadily away from her moral character and Christian heritage of true liberty, the future looks uncertain at best. How can we equip our children to live in an ever-changing, unpredictable world? 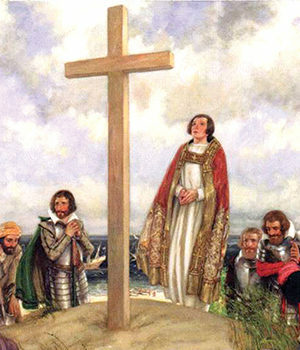 How do we ensure that the America that our forefathers built will be the same one our grandchildren know? These questions are not new: they were just as urgent and vital in 1965 when they were pondered by Verna Marie Hall and Rosalie June Slater when they established the Foundation for American Christian Education. 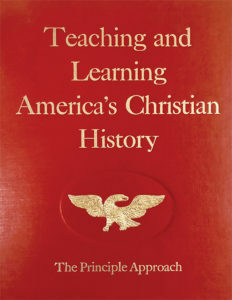 Miss Hall, an historian, and Miss Slater, an educator, saw hope for America in both her past and her future: by looking to America’s Christian history, America’s children can be taught the same Biblical principles and individual character that built our nation in the first place. 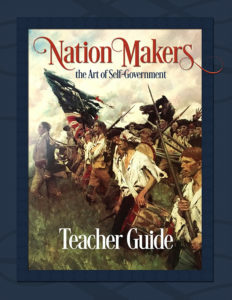 They published books toward that end—historical compilations like The Christian History of the Constitution of the United States of America: Christian Self-Government, Vol. 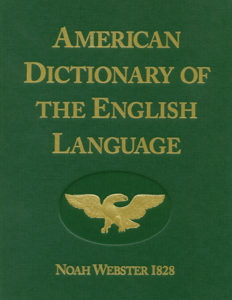 I, educational materials beginning with Teaching and Learning America’s Christian History: The Principle Approach®, and reprinted Noah Webster’s landmark 1828 work, an American Dictionary of the English Language. Today, the Foundation continues to uphold the mission of Miss Hall and Miss Slater by reprinting the foundational books and Principle Approach educational materials. 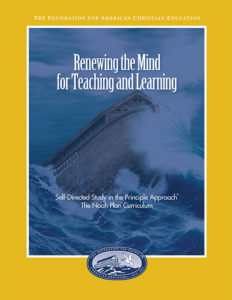 Under the leadership of Dr. Carole Adams the Foundation developed a K–12 curriculum in the Principle Approach, The Noah Plan®. 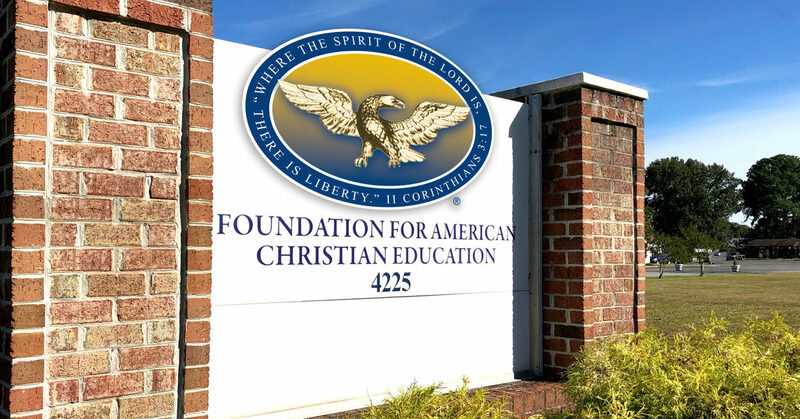 Hundreds of Principle Approach schools, both in the United States and abroad, and thousands of homeschoolers educate children for liberty, forming Christian character in the next generation. 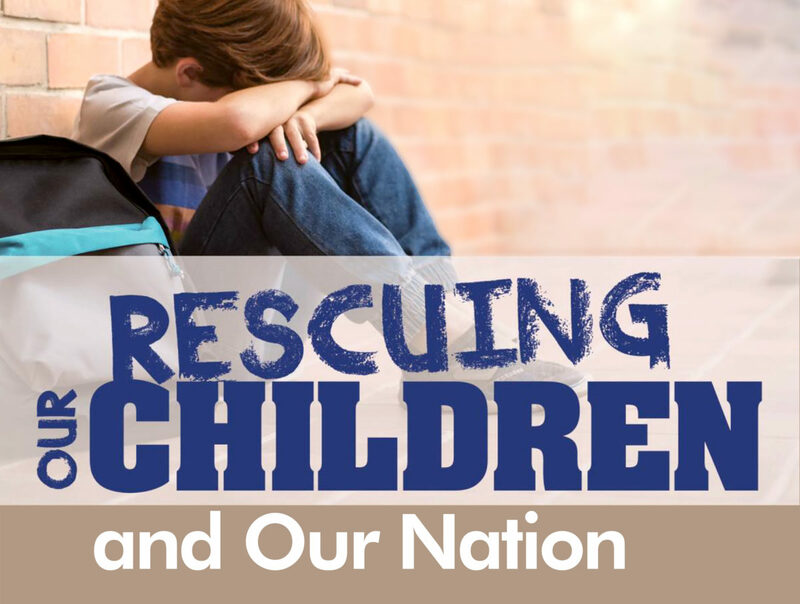 Through publications and books, conferences and courses, and mentoring whenever possible, the Foundation is inspiring and encouraging teachers, parents, homeschoolers, pastors, statesmen, students and ordinary citizens—working to secure America’s future by securing the future of America’s children.